Guest blogger and leading cutlery and tableware designer Robert Welch takes the stress out of dinner parties and provide their tips on laying the perfect table – the easy way! 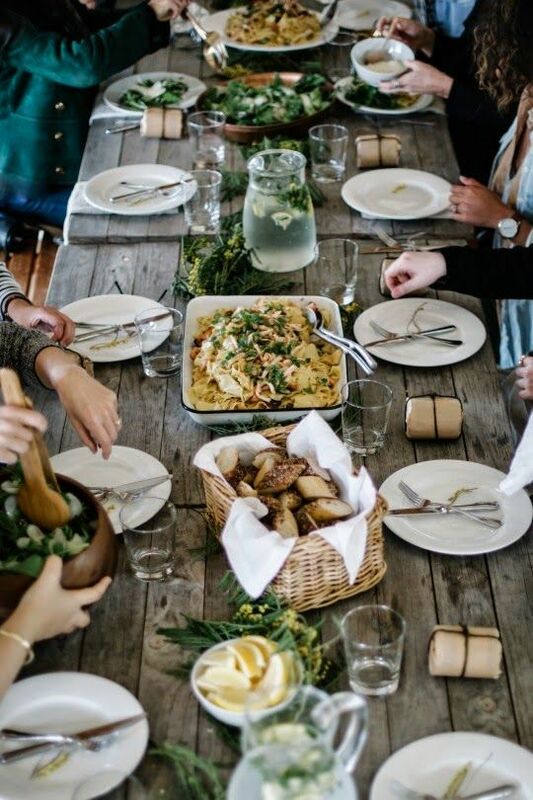 As any good host knows, cooking is only the half the battle when it comes to throwing a dinner party. Food simply tastes better if eaten from a chic plate or a well-laid table. It sounds strange, but it’s true. We all eat with our senses and the look and feel of your table setting contributes to your overall enjoyment of your food. And, dinner parties are all about the ambience you create for your guests, whether that’s the lighting and the candles, to the type of music you set for your dinner party soundtrack. For this reason, Robert Welch has created the ultimate guide to help you style your dinner party table. The theory is that if you get the bones right: the cutlery, the correct knives, the glassware…the rest you can dress up and down depending on the occasion, or the season. Expertly crafted and made using the finest quality steel, Robert Welch designs will add a bit of everyday luxury to your meals, and make your dinner parties an instant hit with your guests. After all, dining ‘in’ is the new eating out. 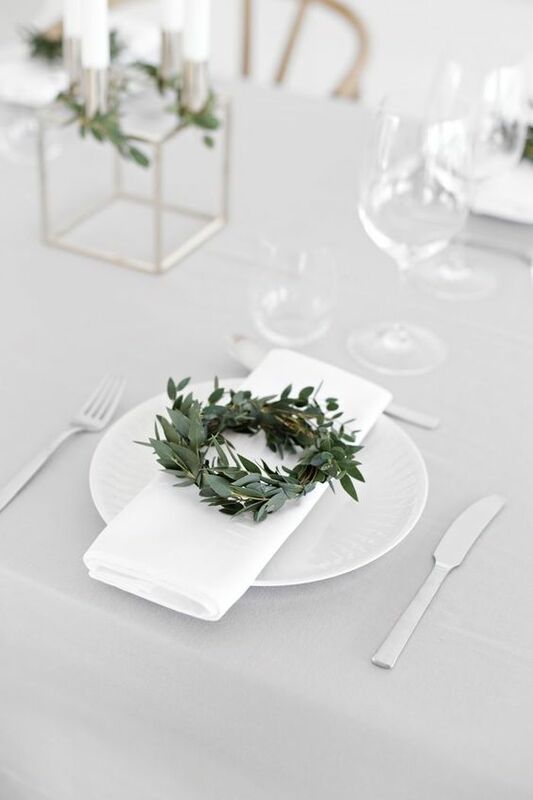 · Dinner plates should sit in the centre of the place setting. Set cutlery on the table in the order of use, starting from the outside, and working inwards with each course. · Forks should be set to the left of the plate, with knives placed to the right, blade edges facing inwards. Soup spoons should go to the right of the knives. · Dessert forks and spoons should be laid above the plate with the fork prongs facing right and the spoon bowl facing left. 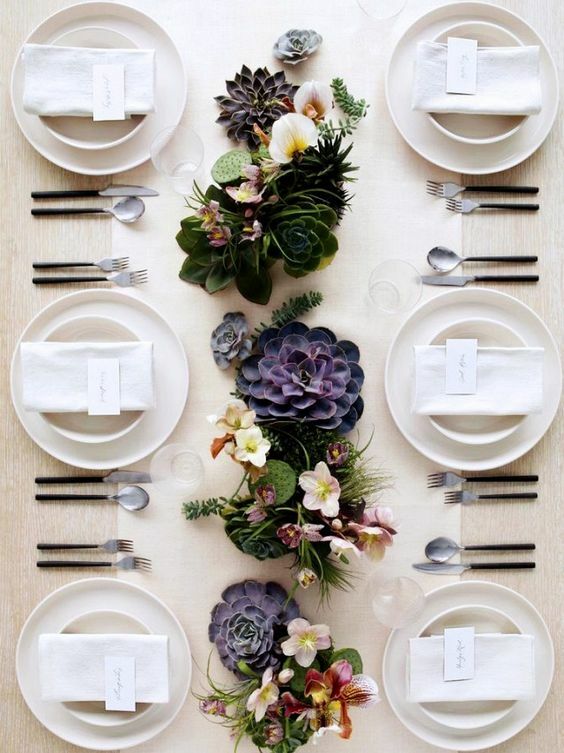 · Side plates always go on the left of the dinner plate. 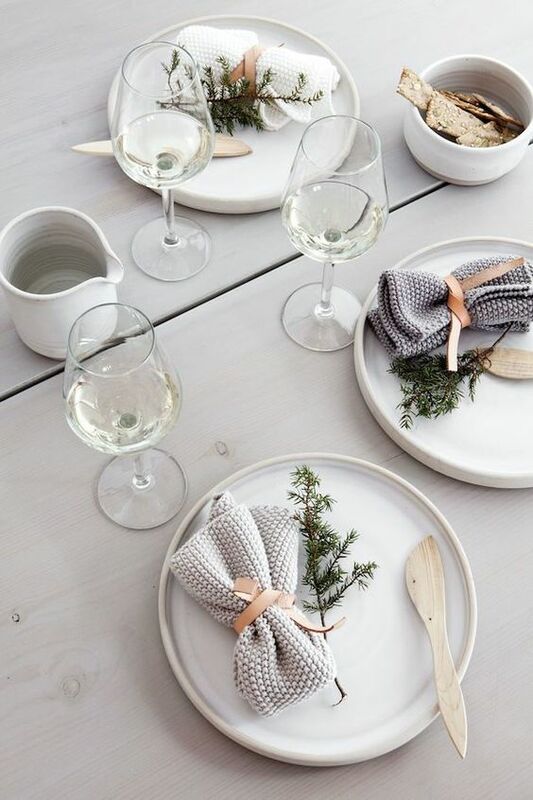 · Glassware should be set above and to the right of the dinner plate; red wine, white wine and water glasses. Once you’ve mastered the basics you can elevate your dining table with the addition of a few extra accessories and style notes. Nothing says ‘special occasion’ more than a crisp white tablecloth. A table cloth should fall at least a foot below the top of the table and no less than 15cm above the ground. Before spreading the tablecloth, it’s a good idea to a lay a blanket over the table to prevent spillages or hot dishes marking it. Put placemats in front of each chair that will be used for the dinner party. Try and leave 30cm between guests for comfort. Use a combination of cloth and chargers to add a new dimension to your formal dining table. 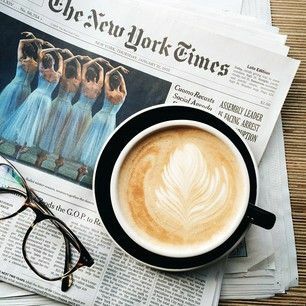 Always set the coffee cup and saucer, along with a suitable stirring spoon, a few centimetres above the outermost utensil on the right. There are no hard and fast rules when it comes to napkins. If you are simply folding a napkin in half then placing it to the left of the plate, underneath the forks, is perfectly okay. For more ornately folded napkins, the centre of the dinner plate is the location of choice. High quality paper napkins are more than acceptable for a casual affair, with linen and cotton the choice for formal table settings. For a buffet, cutlery can be wrapped in a napkin. This small round plate should be set about 10cm above the forks. Place a small butter knife or butter blade horizontally over the plate, the blade facing to the left. There are plenty of specialist eating utensils available for more exotic menus. Oyster forks, lobster picks, snail tongs and fish knives and forks can all be added to the formal table setting if you’re planning to serve up something different. Just remember to place them in order of use and you can’t go far wrong. The really fun part of setting a table is the accessorising! Candles, flowers, name card holders, runners and napkin rings can all be added to dress up a table for a whole range of events. Setting a colour palette is a good way to start, then you can build up a collection of little extras to make the table shine. Focus on the little details like tying the cutlery into a bundle with ribbon or twine to create a focal point on the plates.